For the past year or so, I've been off my Lilly Pulitzer kick. I don't know why but I just wasn't feeling anything they were releasing. It also might have something to do with the fact that Fall & Winter don't scream Lilly to me. That all changed this past Spring when I was craving some color in my life. I ordered a new Lilly t-shirt at the start of summer but it didn't fit so I returned it. I got my Lilly Pulitzer Planner and even scored a Swell Bottle (which I've been loving - the bottles are still available!) so I've definitely been in the Lilly mood. I've been wanting to rock my Lilly dresses all summer long but they are just too big on me now (Thank you Weight Watchers! It's definitely not a bad problem to have) so I wanted to invest in something new. 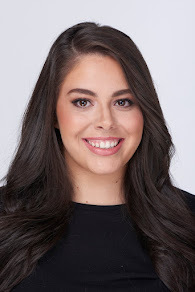 That feeling didn't really kick in until I saw all the New Arrivals and the new prints that Lilly recently put out. There was something that just clicked inside of me and I was truly inspired. With this late summer collection, Lilly released a lot of pink and greens. They went back to their heritage and what they do best, with a modern twist. There are a lot of deep forest greens and baby pinks; it looks so grown up and sophisticated, I am running out to the Lilly store to get something. Particularly, I'm lusting after everything in Pan's Garden and It's Prime Time -- they are definitely my favorite prints of the entire new batch. I'm planning on buying the Raylee Dress in Inky Navy Peanut Gallery -- I'm obsessed with the flowing silhouette of the dress and the print. I feel like I could wear it right through fall since it's on the darker side! I also have my eye on all the items below! 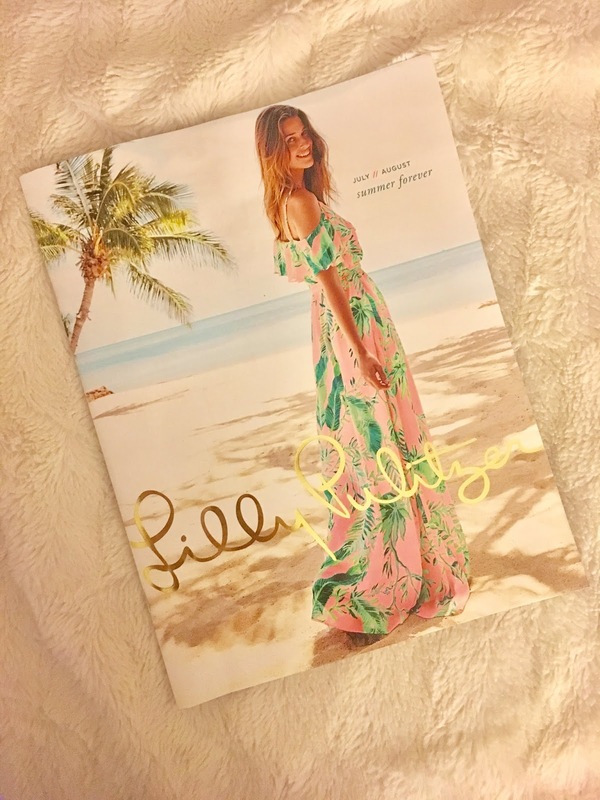 Have you been loving or lusting after Lilly Pulitzer lately?